IT’S TIME FOR A NEW YOU!!! 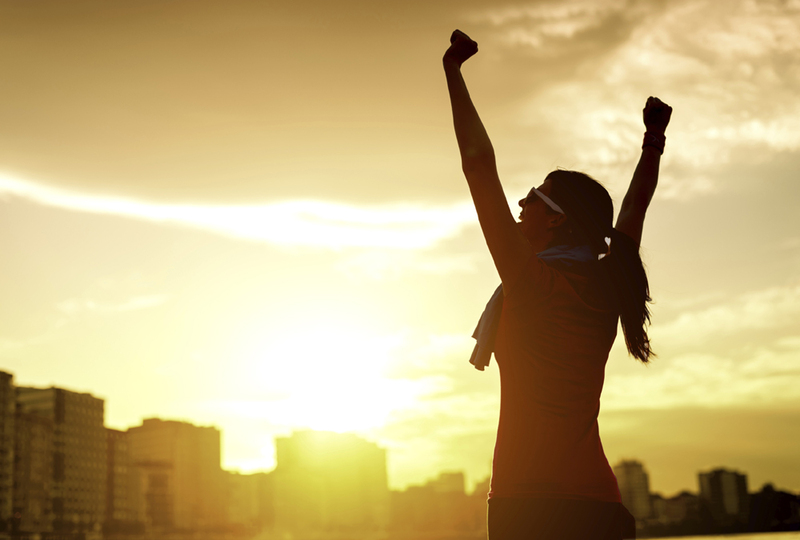 START “PERSONAL TRAINING” AND BEAT ALL OF YOUR EXPECTATIONS! Don’t Wait Another Year.. Start Now.. You’re Worth It! Working one-on-one with our trainers here at Benessere Wellness Center is the most-effective way to keep your fitness goals on track. 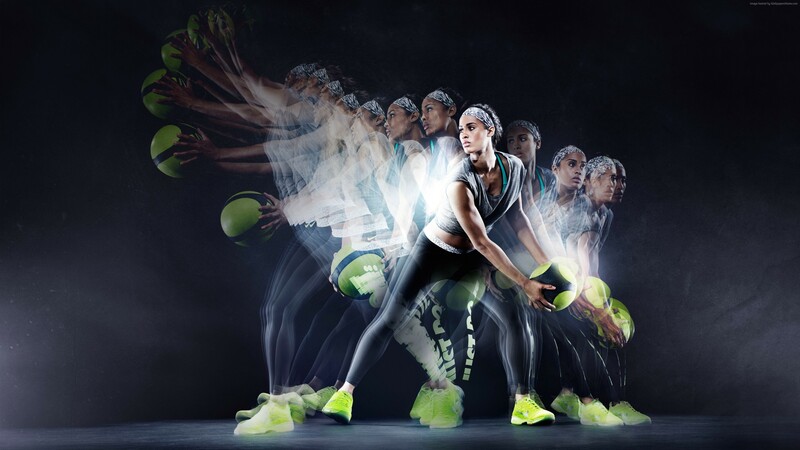 Our clients have a variety of goals: weight loss, rehabilitation, toning, strength, staying healthy during pregnancy, returning from an injury, ageing healthily, or even just learning new exercise techniques with more guided instruction. We will lead you to your goals with dedication, passion and support. So, give us a call and we will discuss your limitless possibilities with you, we are here to help you get the most from your journey. 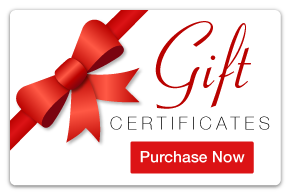 Our Online Instant Gift Certificates make the perfect gift of Health & Fitness for someone special in your life!